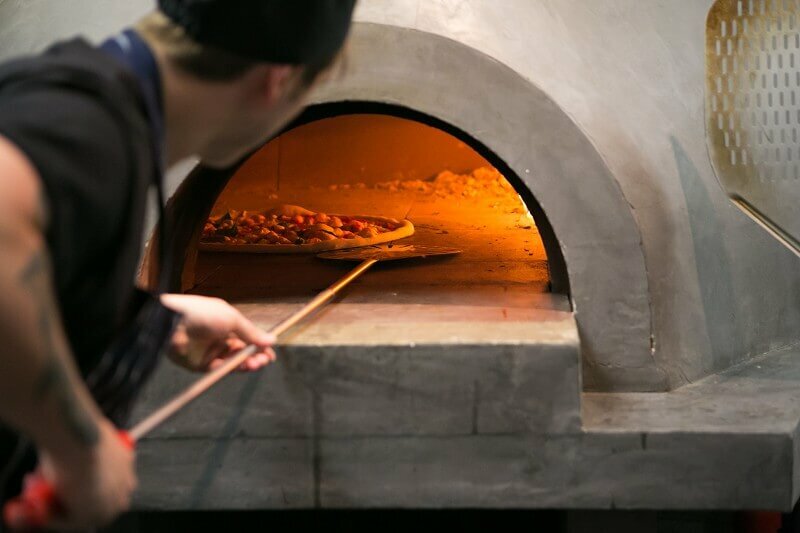 What: Homeslice will be launching their second restaurant in Fitzrovia on 1st September. If you visit the restaurant on either 29th 0r 30th August you’ll received 50% off all pizzas. Total win. Why: The Wells Street menu will maintain Homeslice’s original simplicity, offering a changing selection of 20” wood-fired pizzas available whole or by the slice, to eat in or takeaway, served alongside beer and prosecco on tap and wine by the magnum with the addition of a seasonal cocktail menu served from the bar. The second site will be a significant expansion on the Neal’s Yard space with a distinctive look and feel. 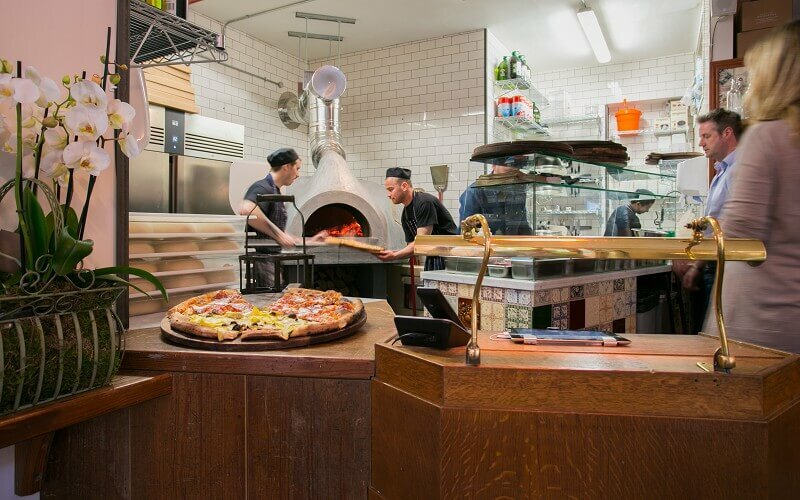 Eat: Homeslice create outrageously good pizzas all cooked in their self-built wood oven. Their margarita is an absolute classic, but for something different order their goat shoulder with savoy cabbage and sumac yogurt. What: Nobu London is now offering grilled poussin with truffle teriyaki in their deluxe lunchtime bento box, available between 6-6:45pm (not really lunchtime, but we’ll let them off). Why: Opened in 1997, Nobu London was the first European venture for the world renowned Japanese Chef Nobuyuki Matsuhisa. 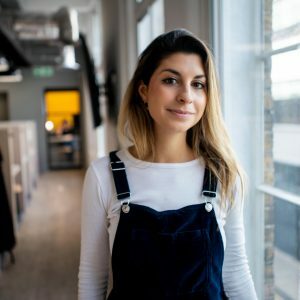 Opened in conjunction with partners Robert de Niro, restaurateur Drew Nieporent and hotel owner Christina Ong, the restaurant brought Japanese fusion food to London for the first time. 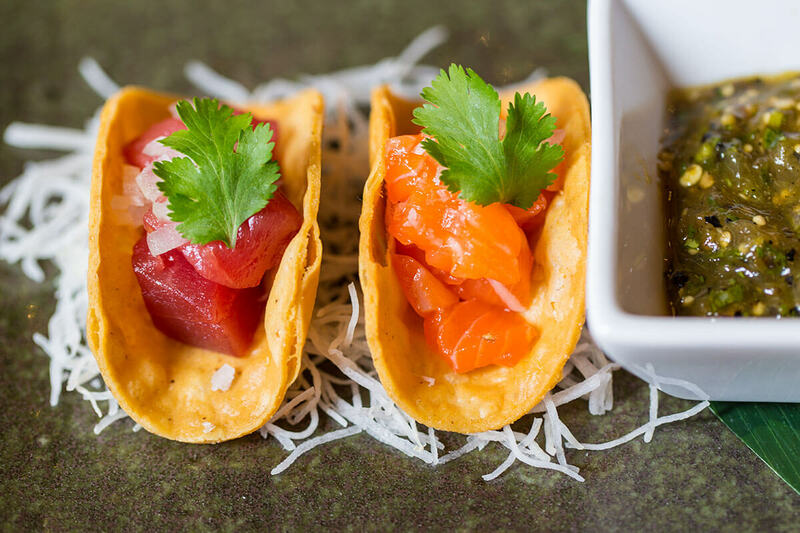 The menu at Nobu London captures Matsuhisa’s “new style” Japanese cuisine, where traditional Japanese techniques meet South American flavours. Eat: Along with the grilled poussin with truffle teriyaki, the bento box also includes tuna sashimi and paper thin salad with karashi su miso, snow crab tempura with jalapeño dressing and scallops with spicy garlic and rice. What: Specially for truffle season, Benares is featuring their mushroom kedgeree as a seasonal dish. 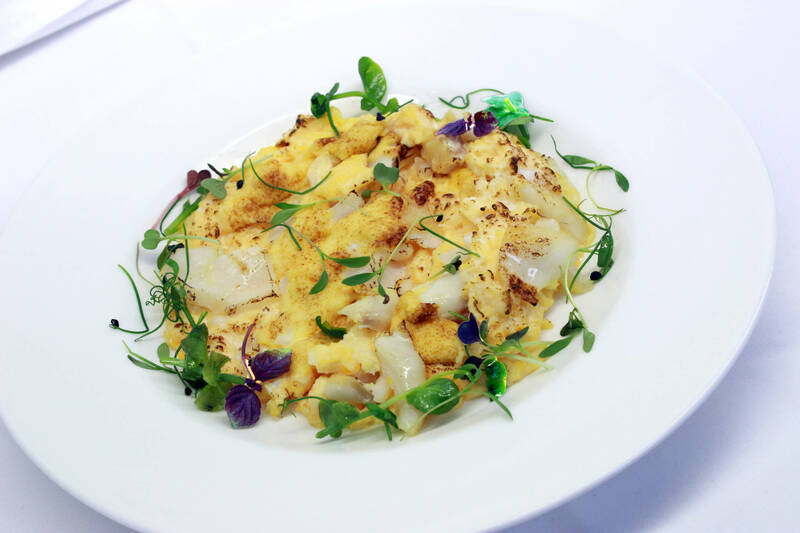 The dish is a sophisticated take on the Anglo-Indian classic, with truffle paste added during the cooking of the rice, with a few drops of truffle oil rounding off the dish – truffle heaven. 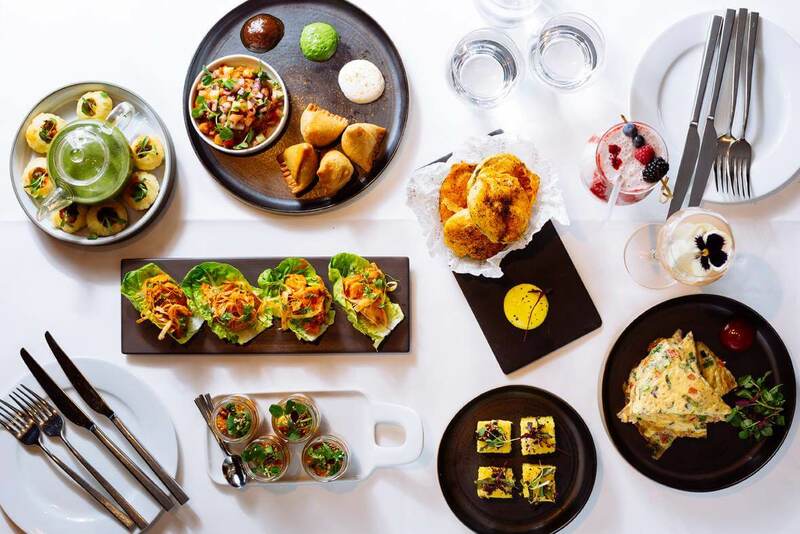 Why: Benares Restaurant and Bar is a Michelin-starred Indian restaurant in Mayfair’s Berkeley Square. 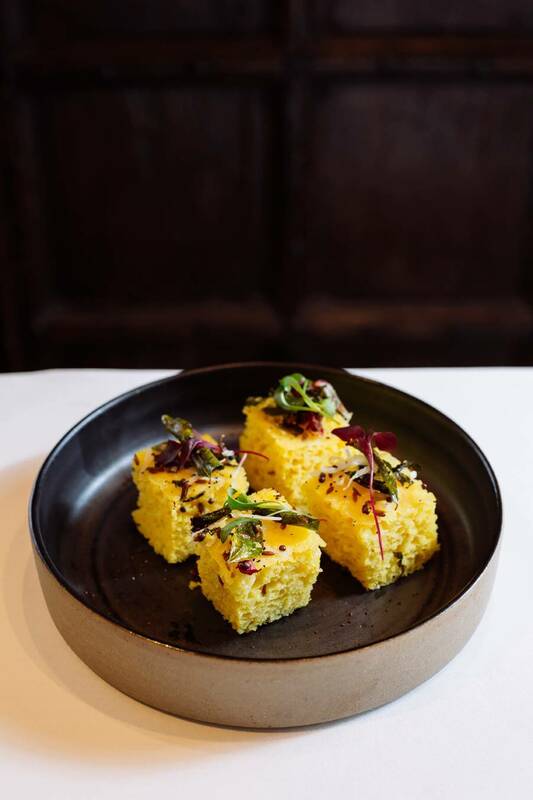 Serving modern Indian cuisine with a distinctive British twist, the revered chef Atul Kochhar has created stunning dishes, inspired by frequent trips to his homeland and showcasing a modern take on the classics. What: Food and art lovers can enjoy a side of brunch with their culture this summer as Tate Britain launches its first Saturday Brunch menu at one of the capital’s most fascinating restaurants, the Rex Whistler. Why: The Brunch menu features a bespoke selection of British classics, but with a twist. Eggy Bread with Peaches and Maple Syrup, Omelette Arnold Bennett, (which takes its name after the English novelist), Banana Caramel Pancakes and a selection of Oysters with Shallot Dressing are all absolute belters. 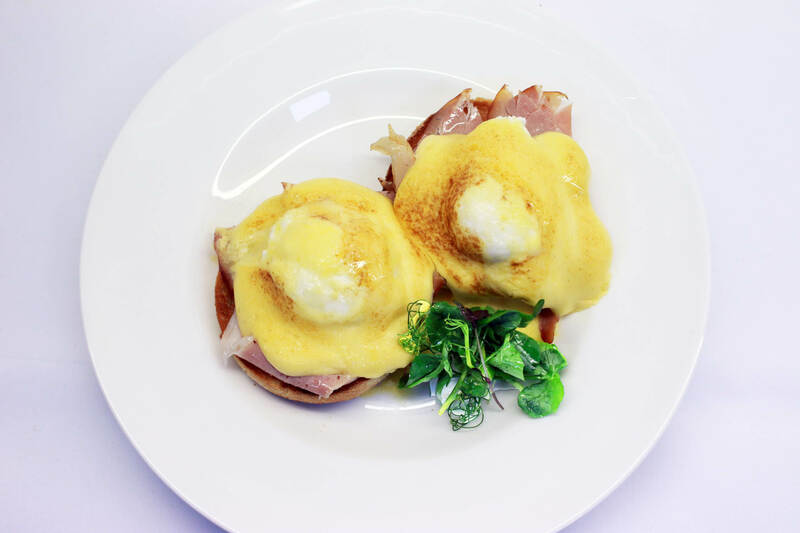 Eat: If you’re all about the traditional brunch dishes, Eggs Benedict and Eggs Royale also feature on the menu. To drink, visitors can tuck into one of Tate’s famous Bloody Mary blends or a cup of delicious coffee made with beans, freshly roasted on site. What: With game season in full swing, Head chef Michele Blasi at Enoteca Turi has taken inspiration from Friuli Venezia Giulia and produced a new dish to celebrate all things game – roast grouse, confit legs with barley and gizzard orzotto, Scottish girolles and apple sauce. Why: The 12th of August marks the beginning of one of the most cherished British culinary traditions – the game season – the grouse being the first and the noblest. This will be followed by partridge, pheasant, venison, mallard and hare as soon they are available. The other great ingredient coming into season is the wild mushroom and the Scottish girolles are the first. 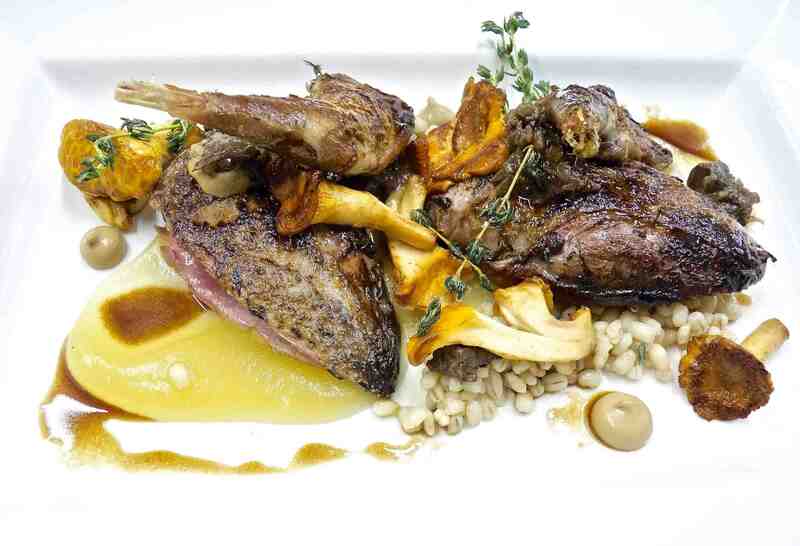 Eat: Head chef at the revered Enoteca Turi in Putney, Michele Blasi has taken inspiration from Friuli Venezia Giulia and produced a wonderful dish: roast grouse, confit legs wit barley and gizzard orzotto, Scottish girolles and apple sauce.